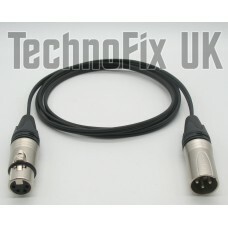 Sturdily made using high quality components, this cable connects your Heil microphone (with 4 pin XLR) to your studio mixer or transceiver with 3 pin XLR microphone input connector. 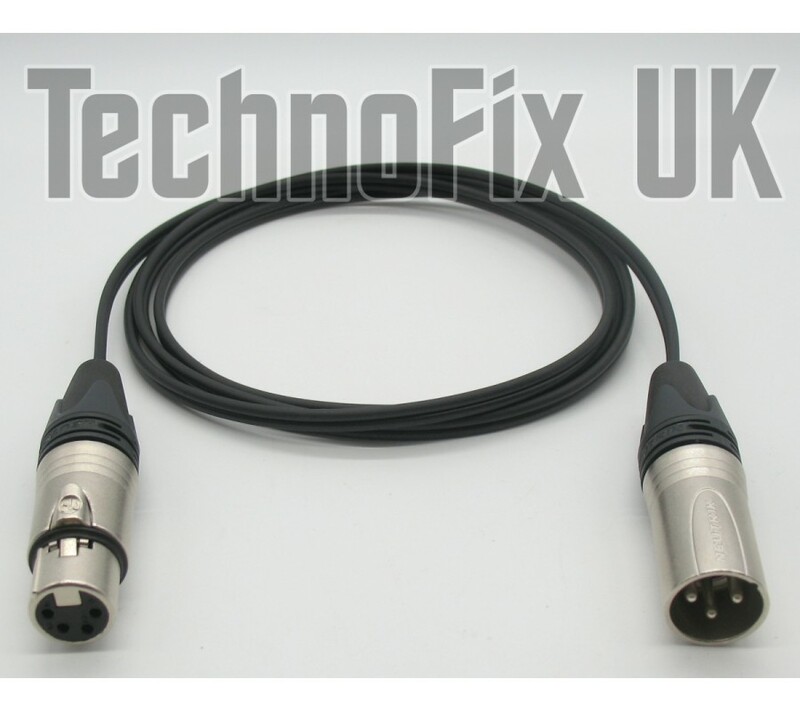 Please note: Only some Heil microphones have a 4 pin connector, please check before purchasing the cable. 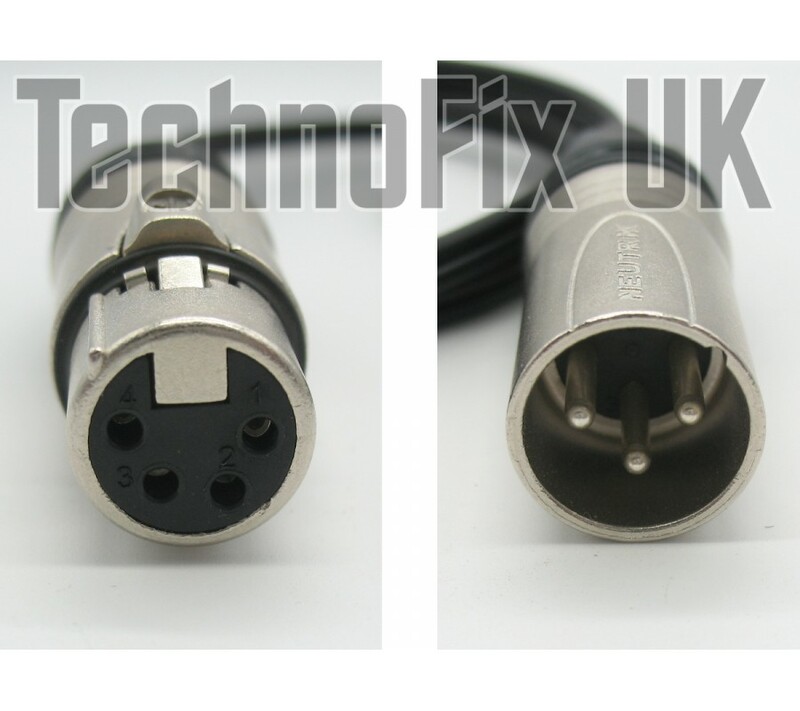 This cable does not have a connection to the switch on the microphone.